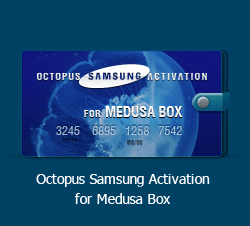 Medusa PRO v.1.4.4 is out! - Improved Factory Repair (Boot) operation for Motorola devices, based on Qualcomm CPUs. - Made improvements in Download Manager ("Download *.srf" button in Software) - from now on you can download files in separate window, so you can work with devices while selected files are being downloaded. 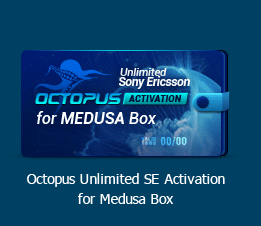 - Box firmware has been updated to 1.22 version. In this firmware version we have improved connection for some eMMC device. 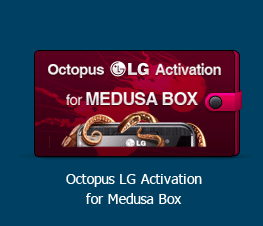 Also, you can update Box firmware manually via “Update Box Firmware” button in “Welcome” tab of Medusa Pro software. - Uploaded SRFs for Samsung SM-G318H and ZTE L5 Plus into the Support Area (“USER UPLOADED SRF” folder) (thanks to Mr. help-mi). Scan successfull, number of TAPs = 2. 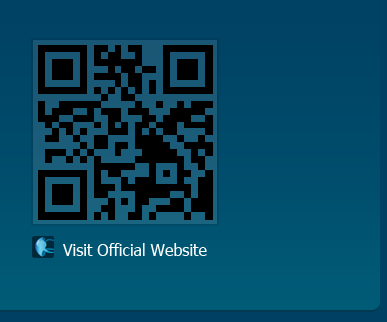 TAP 0: Id code = 4BA00477, IR length = 4. TAP 0: CPU name "Unknown", interface type = 0. 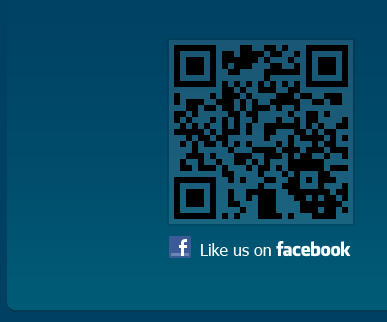 TAP 1: Id code = 706B40E1, IR length = 11. TAP 1: CPU name "Qualcomm MSM8960", interface type = 9. Repairing from file "C:/Program Files/Medusa Pro Software/firmwareFolder/NOKIA_LUMIA_1020_JATG.srf". Read/write verification error. Possible reasons: damaged or write protected eMMC. JTAG device has been disconnected. Last edited by Medusa Box; 09-15-2017 at 06:05. Which LG models do You want us to add to support exactly? This error means, that device has HW issue (damaged or write protected eMMC) and Software can't write data to device. You can try to perform "Disable Write Protect" operation, but this operation can be perform only via eMMC connection. Unfortunately, there not all eMMC pins are present on device' PCB for ISP connection, so to perform "Disable Write Protect" operation, You should remove eMMC from the PCB. Unfortunately, at the moment we can't find this device to buy and add. Backup EXT_CSD saved to file C:/Program Files/Medusa Pro Software/EXT_CSD Backups/NJS00M_22_09_2017_09_27_18.bin. Writing eMMC firmware from file: C:/Program Files/Medusa Pro Software/EMMC_firmwares/KMNJS000ZM-B205/KMNJS000ZM-B205_FW.bin...Done. Backup EXT_CSD saved to file C:/Program Files/Medusa Pro Software/EXT_CSD Backups/KJS00M_22_09_2017_09_27_50.bin. Backup EXT_CSD saved to file C:/Program Files/Medusa Pro Software/EXT_CSD Backups/NJS00M_22_09_2017_09_30_25.bin. 2. Go to "eMMC service" tab in Software. 3. Press "CID Edit" button. 6. Re-connect the device and check, whether CID was changed.